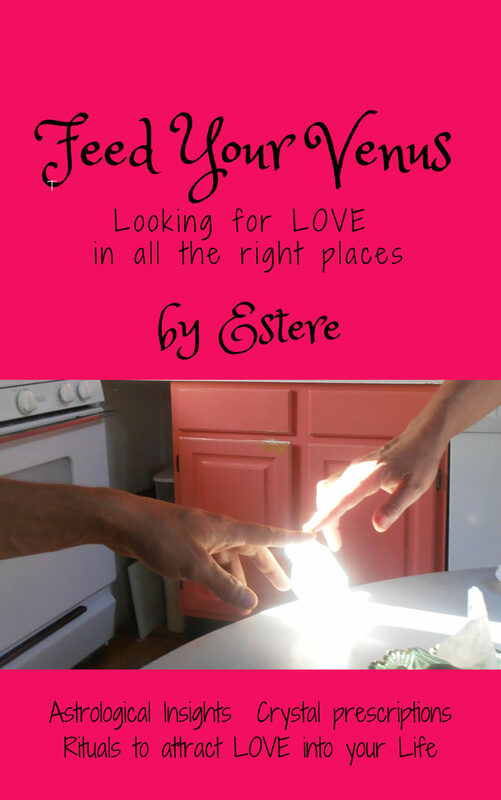 Feed Your Venus and start looking for LOVE in all the right places! You are traveling on the magical river of LIFE… Where is your map? “Each time I receive an astrology reading from Estere I gain so much clarity. It’s like getting missing puzzle pieces and putting them into the mute spaces of my life so that I better understand the big picture, empowering me to make the best decisions for my life.” – Chloe D.
Your astrological chart is the personalized map of your unique Life journey. Is this not the eternal human question? Is your True Path eluding you? Your birth chart contains all the navigational guidance you need to move yourself through this river of life with ease and grace. Your chart is completely UNIQUE to you, precious and rich as the divinely inspired individual you have incarnated to be. Your soul has a destiny and a past story to integrate or perhaps release as you move towards your evolutionary potential. Your karmic soul journey tells of your soul’s desire to actualize itself. Past programming and trauma wounds, combined with your personality, can make it either easier or more challenging to move towards your destiny. In the sessions Estere identifies your KARMIC SOUL JOURNEY and where you can get tripped up along the way to your own destined unfolding. Think of your Astrology chart as a blueprint of your cosmic assignment. Estere interprets your Soul’s assignment for you, offering intuitive guidance combined with the wisdom the stars. The more you are in the KNOW about YOU, the more you can be in the NOW. And we know that it is only in the NOW that true growth and transformation can occur. Estere recommends meditating with crystals to support you to align with and activate the highest vibrational expression of the planetary energies in your chart. 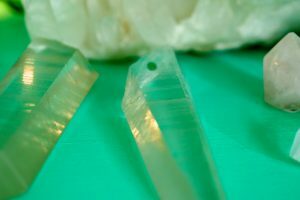 Each reading includes a personalized crystal prescription for your unique journey. All readings conducted with LOVE and respect for your precious self. Get more clarity, support and direction for your life. You can start feeling better about your life with Estere’s support, guidance, and clear thinking! Health and Wellness can be yours!